Have you ever been on a dieting roller coaster? 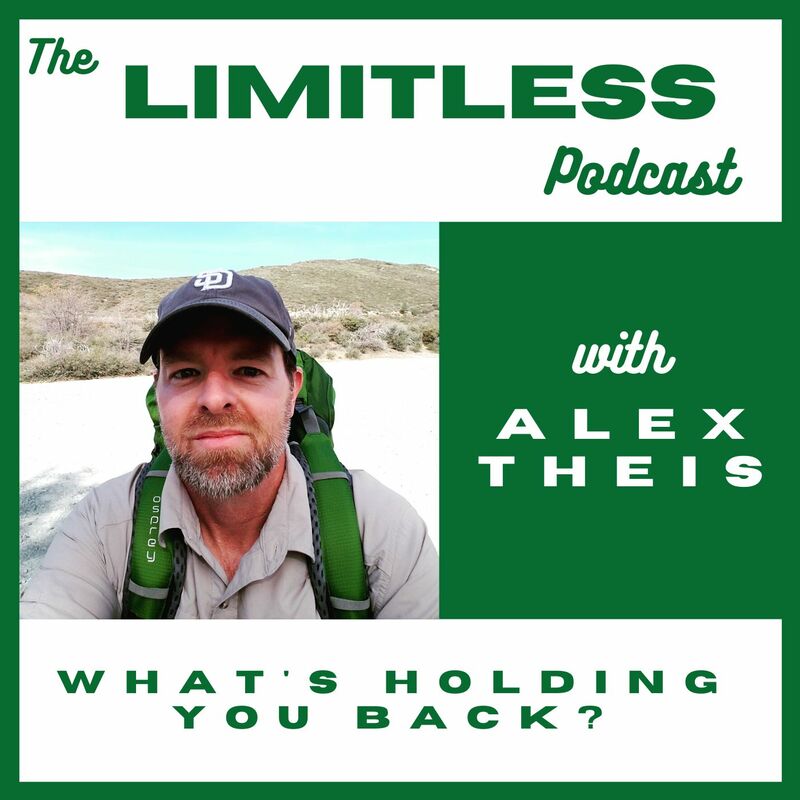 In this episode of Limitless, Alex talks about his experience with weight loss and shares tips on overcoming the 'diet' and instead creating room for your lifestyle. If Alex can drink beer and lose weight, anyone can!